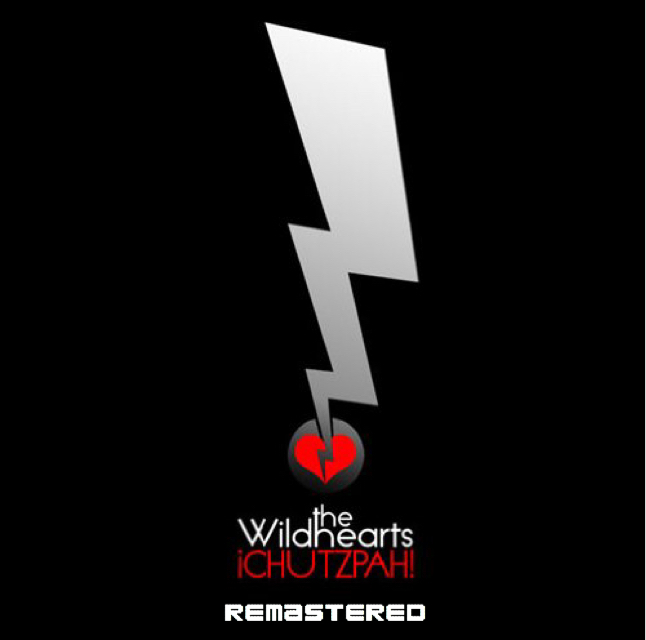 Deluxe CD edition of the remastered version of The Wildhearts “Chutzpah!”, presented in it’s original intended running order. Includes bonus discs containing The Rehearsal Demos and The Virpi Demos. Please note – this is a pre-order, and the finished product will be shipped Summer 2019. 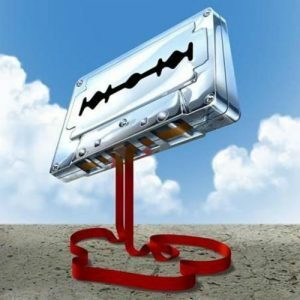 Includes an immediate download of all album and demo tracks upon order completion. To celebrate its 10th anniversary Round Records is proud to release ¡Chutzpah! on a special deluxe CD. The album features the original running order of ALL the songs from ¡Chutzpah! and ¡Chutzpah! Jnr – remastered by long-time collaborator Dave Draper. Additionally it comes with bonus discs featuring “The Virpi Demos” session and “The Rehearsal Demos” sessions, both remastered by Dave Draper, AND a disc of never-seen-before footage captured from the Scott Sorry years. 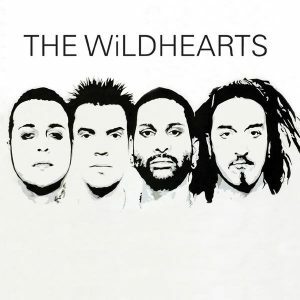 Insert comes with brand new liner notes written by all four members of The Wildhearts. Please note this is a pre-order and will be shipped ASAP – we expect delivery early Summer.